Residents of the Hilton School District went to the polls on Tuesday, Jan. 30, 2007, and approved a $9.5 million Renovation Project by a vote of 620-102. Planning for the project began in Fall 2006 with the convening of a Project Planning Committee led by Assistant Superintendent for Business Steven Ayers. The 22-member committee began meeting in early November as the planning process chose to take advantage of NYS Excel Aid, a special opportunity offered to districts to upgrade facility infrastructure. 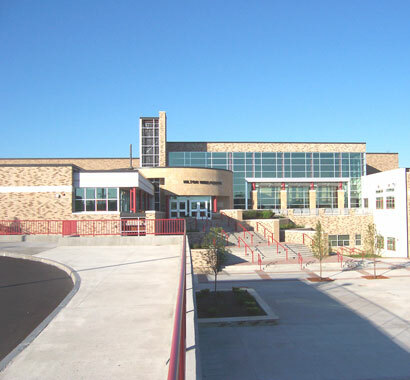 This project was completed in Fall 2009. 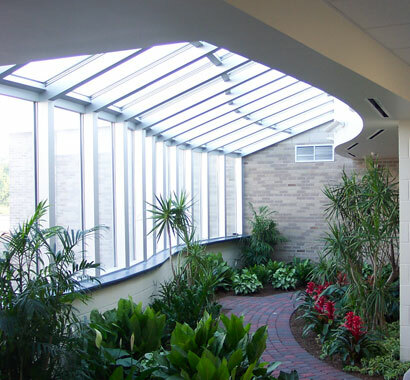 Campus CMG has worked with the Hilton CSD since 1996, providing CM services spanning five projects, totaling more than $80 million. Included in that was a $58 million project that Campus CMG delivered in three phases. 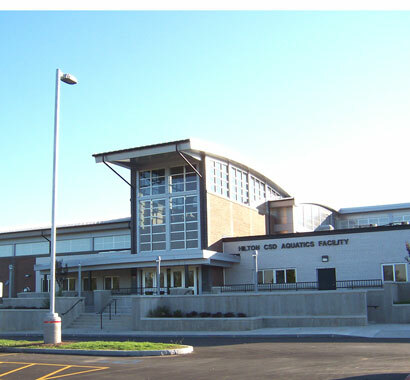 The first initiative included additions and substantial renovations to the District's three K-6 Elementary Schools, completed in the fall 2004. The second and third phases involved classroom additions and a new aquatic center at the Middle School, along with classrooms and auxiliary spaces at the High School. These phases also included upgrades to science labs, sports facilities, two new libraries, kitchens and commons, additions to main entrances, complex reconfiguration and new safety and security enhancements. There was also a District-wide technology upgrade program highlighted by a new Network Operations Center at Quest Elementary School. Sitework included a new concession/storage building, new parking configurations, new drop off patterns and an eight-lane running track. Currently, Campus CMG is providing CM services for Hilton CSD's $1.9 million EXCEL renovations project, which is scheduled to be completed in Fall 2010.